Registered as both a class 4 and 7 testing station, Ridgways Garage will carry out MOT’s by appointment on all Petrol and Diesel cars. 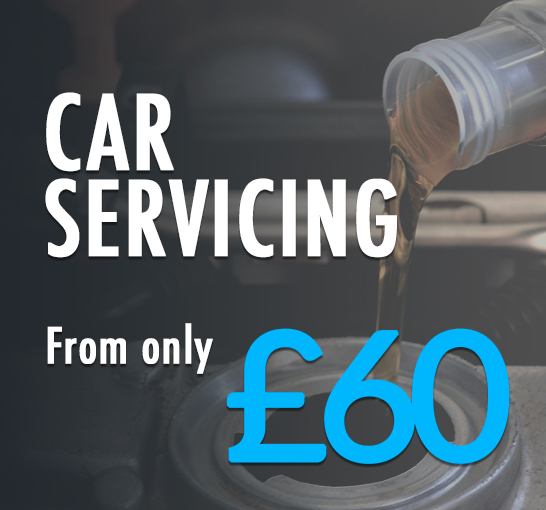 An annual MOT will ensure that you car is kept in full roadworthy condition which is a requirement of the UK law as the checks ensure that both road safety and environmental standards are met. 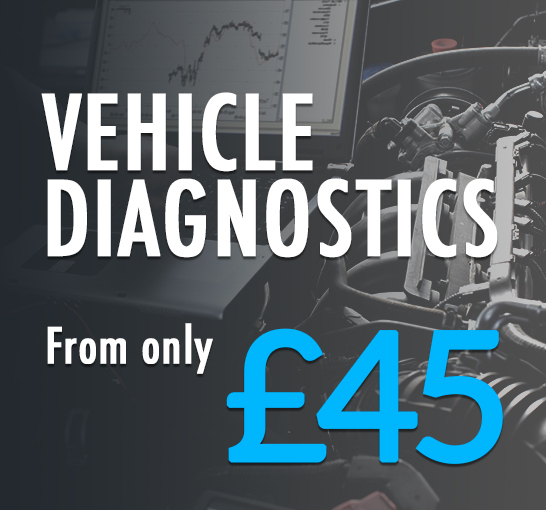 If you have a new car an initial MOT is required after 3 years. Driving your car without a valid MOT certificate is a criminal offence and carries a maximum penalty of £1000 if convicted. 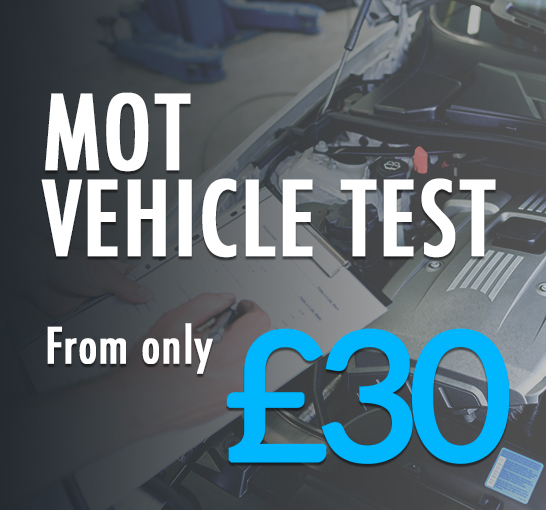 All MOT’s are carried out by a vehicle approved Inspectorate tester who should not be interrupted or distracted during the inspection, however you may view the MOT test if you wish to do so. To ensure that you test is completed in a timely manner an MOT can be completed up to 28 days before expiry of your previous one. 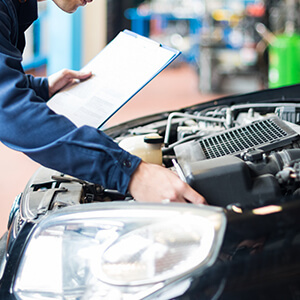 An MOT certificate only relates to the condition of items that are tested at that time. 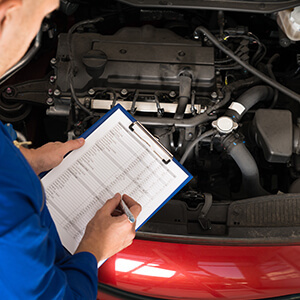 Any items that have been tested at any other time are not covered by this certificate and equally the certificate is not evidence of your vehicle’s general mechanical condition. The tester will separately inform and list any advisory items for the future. Exhaust and emissions – the exhaust should be without any serious leaks and be secure and dependant on the age and fuel type of the vehicle the emissions should meet the necessary requirements. Seat belts – are checked for correct operation and functionality. Steering – must be fully operational without any issues to the vehicle steering. Windscreen – this will be checked for its condition, the washers and wipers and for all aspects of the view of the driver. Bonnet catch –the test will ensure that in the closed position it is securely latched. Horn – the test will ensure that the volume is at a suitable level to be heard by other vehicle’s and pedestrians and that it is fully operational. Number plate – the registration plate must have letters with the correct spacing between them and which conform to the approved font design. It must not be faded, dirty or obscured and should be fully present and secured. Lights – all required lights should be secure and in a good condition and are checked to ensure that they are all fully operational. Brakes – all brakes will be tested to ensure that they meet the legal requirements by checking their condition, operation, performance and efficiency. 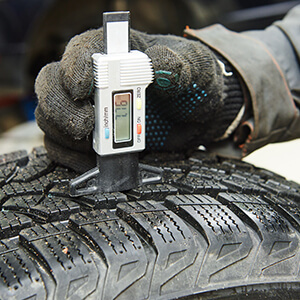 Tyres and wheels – tyres must have the correct depth of tread, be the correct size and type and be in good condition. Mirrors – they will be checked to ensure that are not damaged or distorted in any way as to impair the drivers rear view vision and that they are visible from the driver’s seat and fully secure. Doors – both front doors must have the facility to be opened from inside and outside the vehicle and must be fully operational. Seats – all seat backs must be in a stable upright position and both the driver and passenger seats must be secure. Suspension – this is checked to ensure it is of a condition which is to operational satisfaction. Fuel system – the fuel filler cap must be securely fastened and there should be no leaks.